If you’re looking to upgrade other spaces in the home, we are the place to be! Not only are we experts in kitchen and bathroom design, but we can also assist in designing and creating exceptional spaces throughout your home. Create a comfortable and unique space to watch TV, play video games or watch the latest movies. 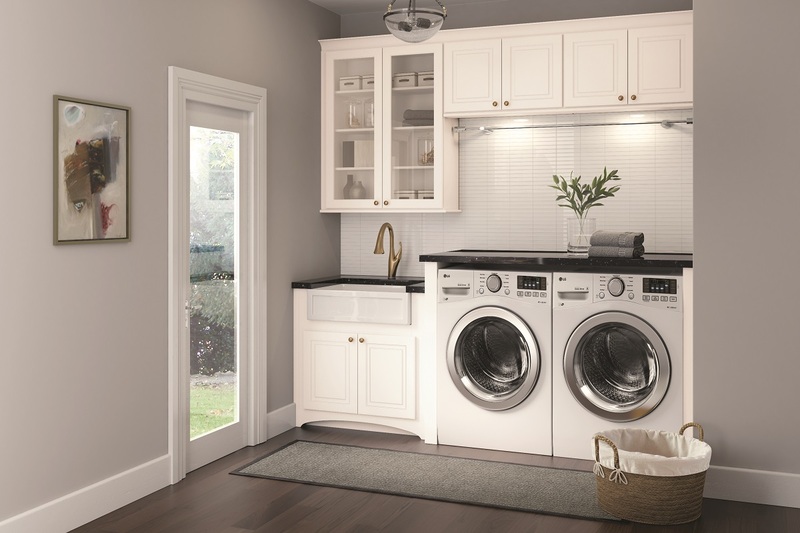 Take some of the hassle out of laundry with a well-organized space. Keep clothes, detergents, baskets and more organized and out of sight. Looking for a place for the whole family to enjoy without making a mess? 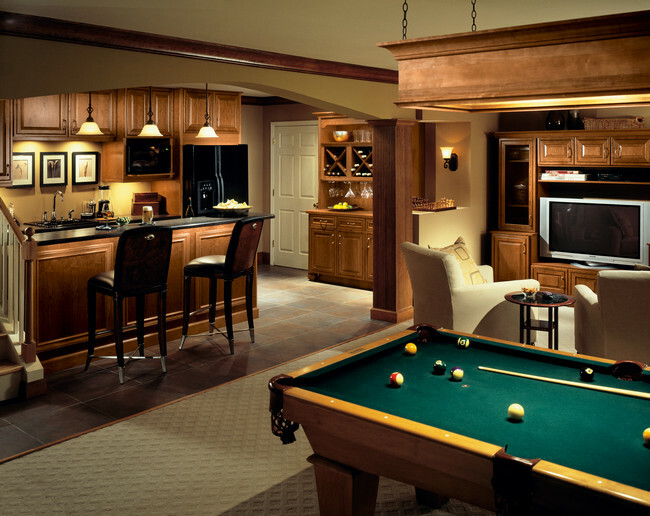 Customize your rec room with cabinetry. Make the most of your home’s potential with a new library space. Keep food well stocked and organized with a brand new pantry. 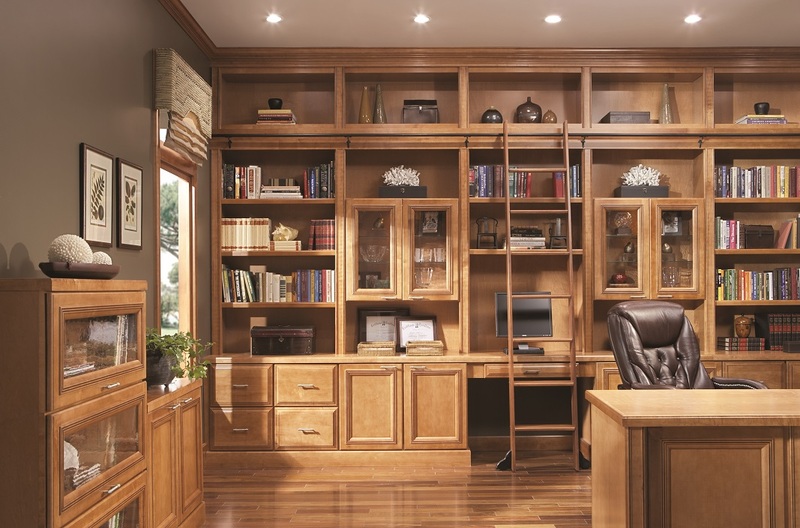 A home office isn’t complete without efficient and functional storage options. Store and organize your barware, glassware and beverages while tying in with the overall style of the space. 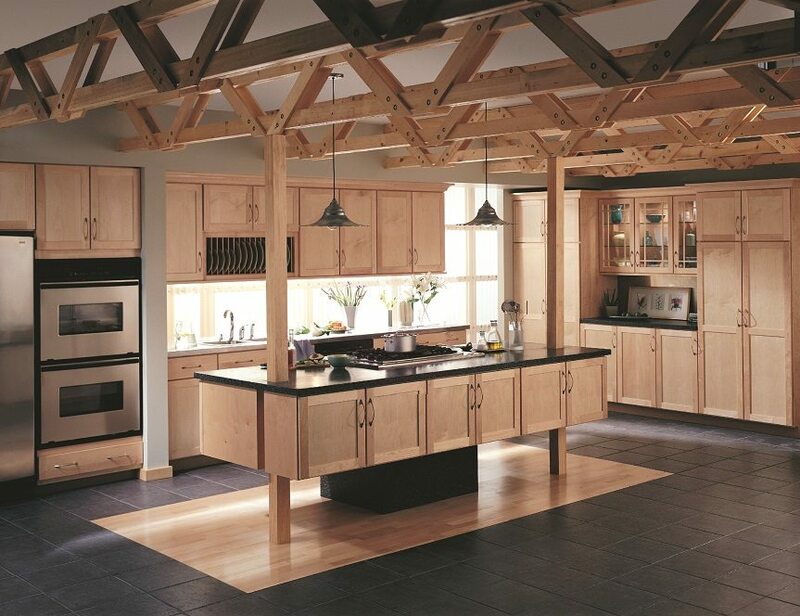 At Connecticut Kitchen & Bath we specialize in the design and selection of cabinetry. We help you turn any space in the home into a functional and beautiful, organized and clean place to relax, work, and enjoy. Through nearly three decades in business, we’ve cultivated relationships with a number of industry leading companies to assist us in all home renovation related tasks. 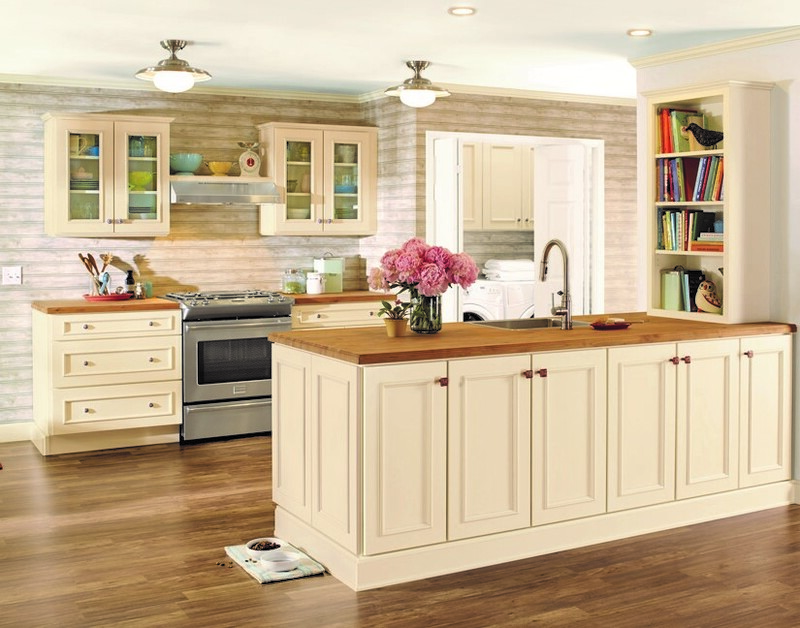 If you’ve got a tight budget or quick deadline, stock cabinetry is an option. There are limited door styles, sizes and finishes available, but it can be delivered and installed quickly. 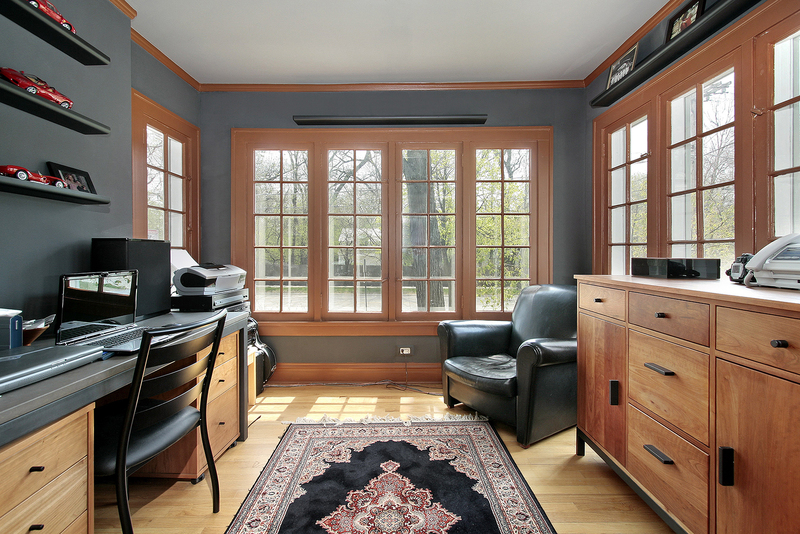 For most clients we recommend semi-custom cabinetry. With this option, you get some of the benefits of custom cabinetry but at a lower cost and faster project completion. Semi-custom cabinetry is built to order. 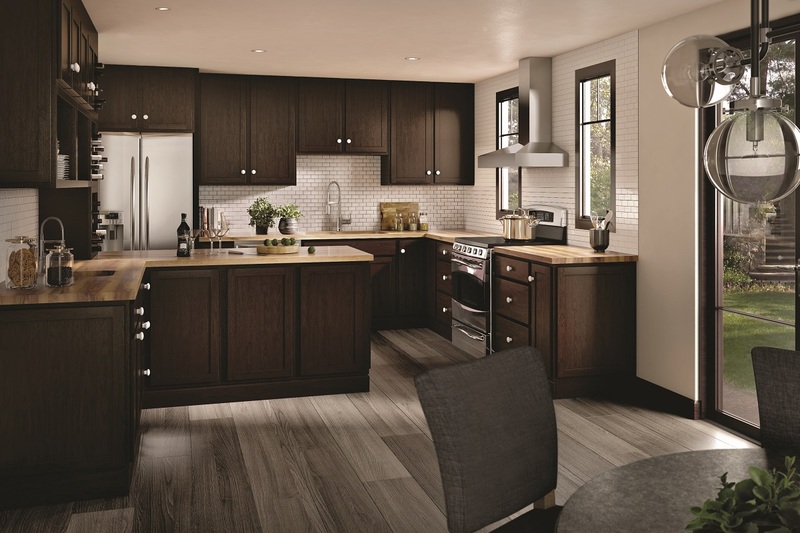 It allows you to select certain dimensions, depths, colors, materials and styles of doors, specifically fitting spaces that may not work with stock cabinets. With this option, each part will be built from scratch, with the utmost attention to detail, so that unique, one-of-a-kind pieces can be built. This is typically the most expensive and time-consuming option but produces exceptional results. We invite you to check out our showroom. 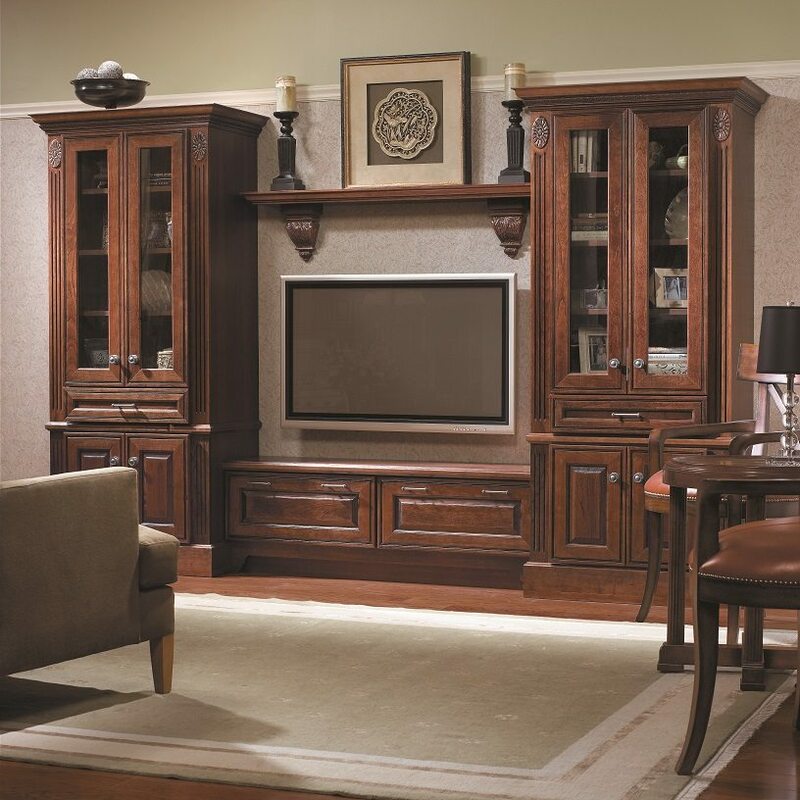 Please don’t hesitate to contact us for more information about our cabinetry services.